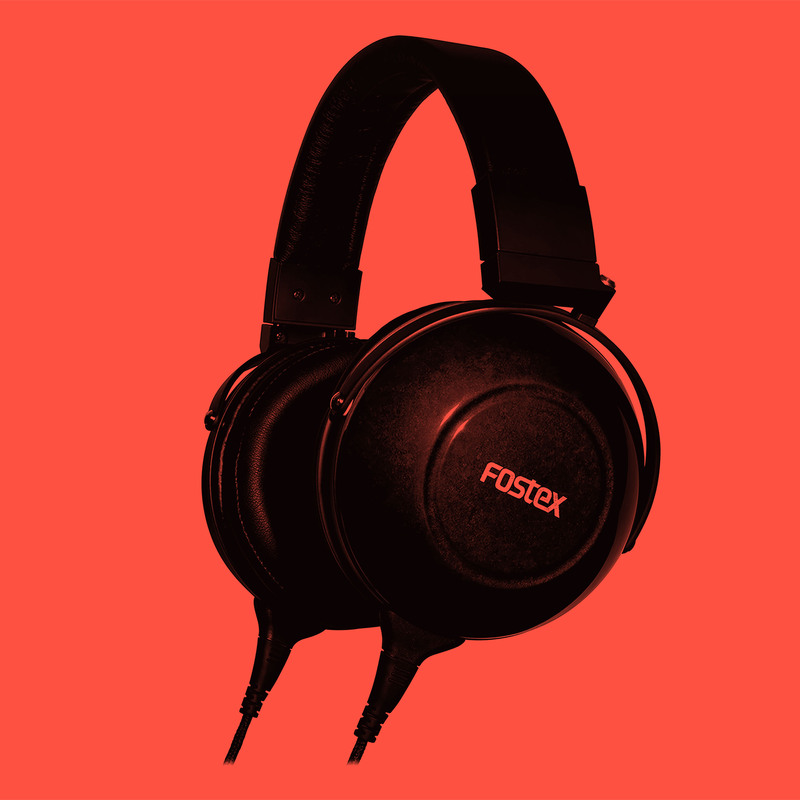 Looking for the FOSTEX TH900MK2? The headphone housings are finished by traditional Japanese "Urushi" lacquer. They are handmade by Fostex’s 110 years old artisan group. The TH900mk2 is the second generation of the TH900, one of the most renowned premium dynamic headphones in the market.